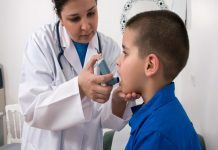 A large scale study reported that there is a link between female hormones and asthma. 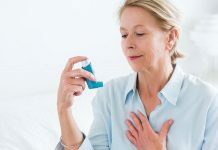 Scientists have found that estrogen only hormone replacement therapy (HRT) may increase the risk of developing asthma among post menopausal women. French and Mexican researchers found that compared with women who had never used any form of HRT, those who did use it were 21 percent more likely to develop asthma, but the risk of asthma was most significant in those using estrogen alone according to the report. 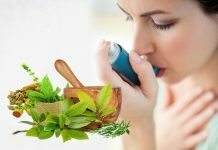 The overall asthma risk was as much as 54% higher among women who had undergone HRT when compared with those who had not. 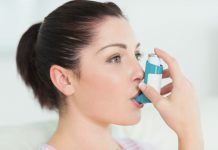 “There is now a large body of evidence suggesting a link between female hormones, including the use of HRT, the development of asthma and its severity,” Leanne Metcalf, director of research at the advocacy group Asthma UK, was quoted as having said. 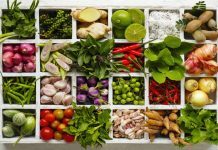 “However this is the first large-scale and long-term study to suggest that it is estrogen-only HRT which significantly increases the risk,” he added. 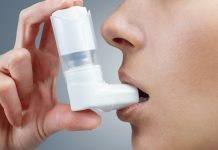 It has also been noted that asthma attacks are more common among women than men and that it is more common among girls who have started menstruating than those who have not.